Thanks to a kind reader, we've just received the JVC DLA-X30, a $3500 3D 1080p using LCOS technology. The X30 does not have the 4K e-shift feature found in this year's higher-end JVC models, but at $3500 it will be interesting to see how it stacks up against this year's other 3D projectors. We expect to complete our review of the X30 some time next week. We posted our Mitsubishi HC7800D review on December 16th, in case you missed it. 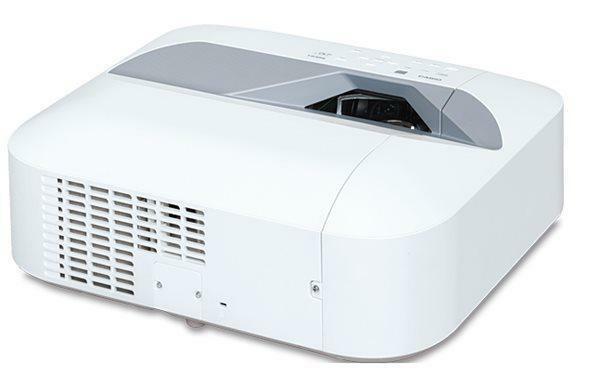 What this projector lacks in black level, it makes up in film-like smoothness, clarity of detail, and overall contrast performance. Videophiles will enjoy the HC7800D's natural image. Also included in the review are comparisons with the Epson PowerLite Home Cinema 5010 and Panasonic PT-AE7000, so go take a look if you want to see how the competition is shaping up this year. I was wondering if you will ever review the Acer H9500BD? It seems to be a pretty good value, yet no mention of it on this site. im still waiting on a review for the Acer H9500BD. Whats taking so long?? ?